I found some nice pieces via polyvore and wanted to share them with you. 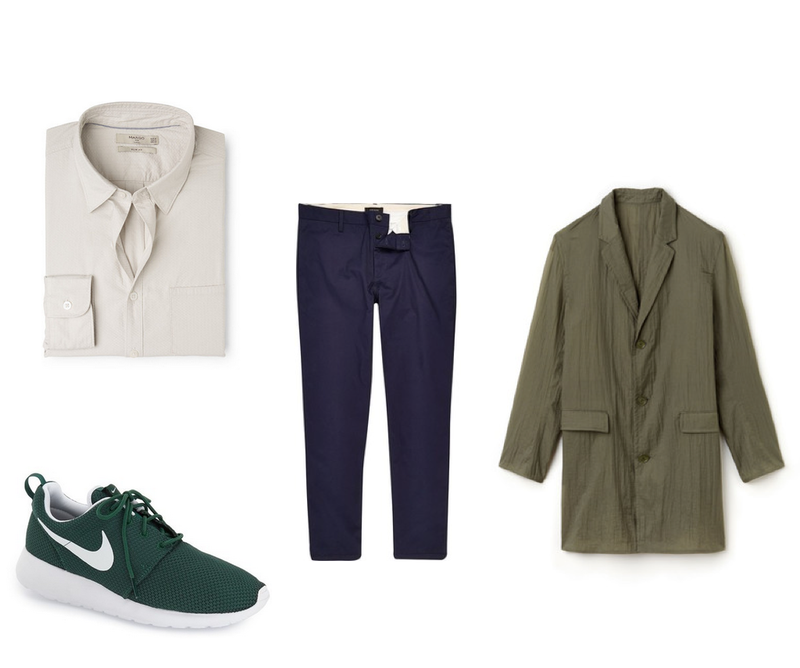 some really nice cotton/linen shirts from MANGO MAN, really nice navy pants from RIVER ISLAND, casual NIKE sneakers and a very fancy green coat from LACOSTE. click on the titles to see more. the great thing with these pieces is that you can wear them all together BUT also pair them with your (basic) wardrobe pieces. in my opinion every guy should have a navy pair of pants. such a great basic piece that can be worn with a white t-shirt for a rather casual look or with a dress shirt for a more elegant look. 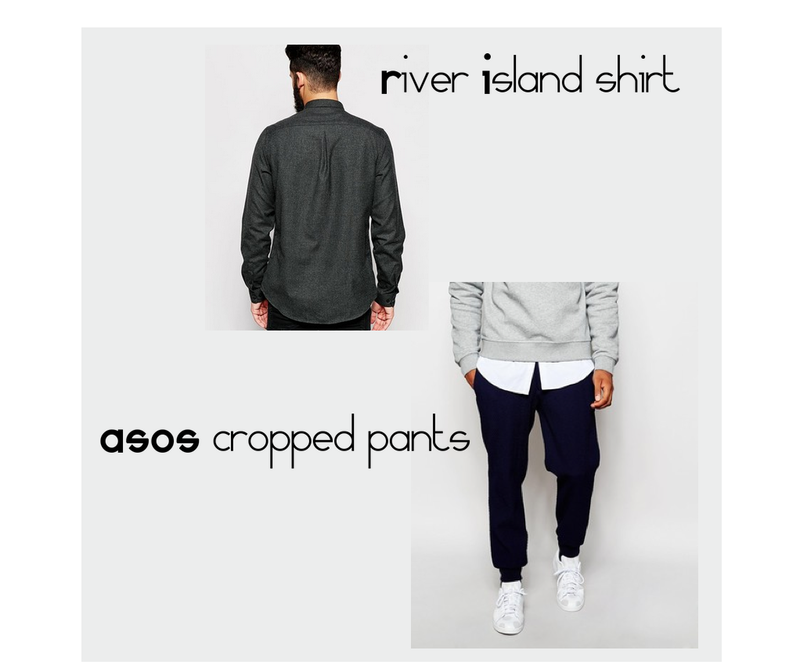 same goes with the white shirt, it can be worn with jeans for an everyday look or with some nice cotton pants for a more a more elegant look. 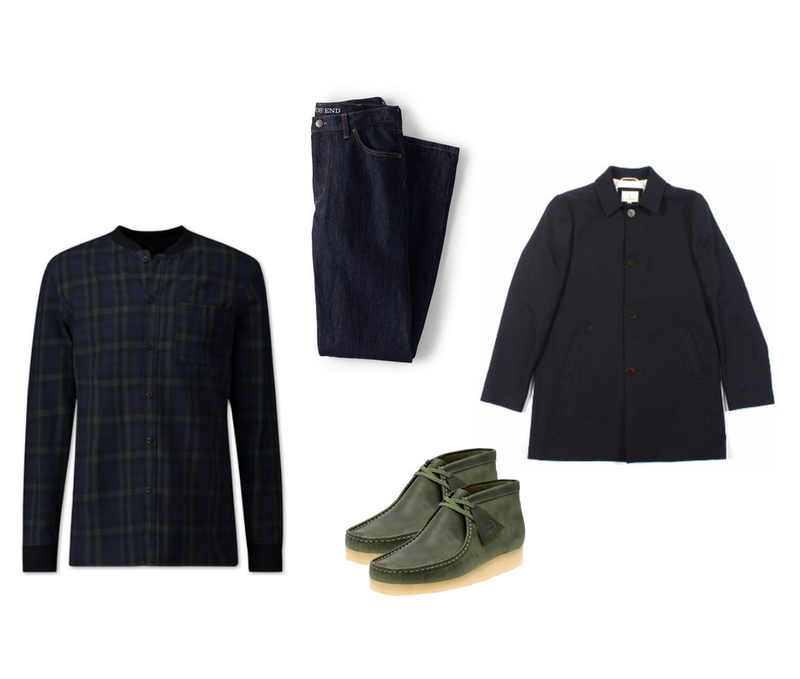 the lacoste coat can be worn on top of a jeans/t-shirt look but also with a business outfit. and last but not least one can never have enough sneakers : ) so add some color to your outfits and wear green!